If you want to become a member of our private section to benefit, send us your enquiry! 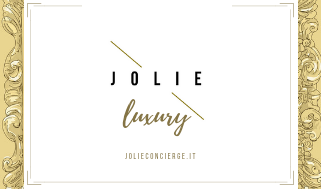 Becoming a member of JOLIE gives to private and corporate clients an opportunity to life with benefits to make your life easier and better by offering high quality, highly tailored luxury concierge services fitted to your requirements, your schedule, your tastes. Jolie Concierge invites you to be part of an exclusive world of luxury, convenience and accessibility. 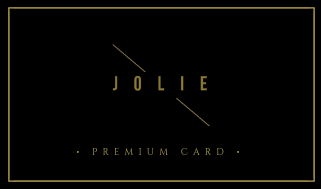 Distinct from our on-demand programs, Jolie Concierge’s membership offers unlimited requests and service access from entertainment, leisure and travel to, VIP, bespoke and lifestyle services. Gentlemen, this package was made with you in mind! We know you really want to keep your lady happy but may have difficult time coming up with romantic date ideas, or may be busy and forget important dates such as birthdays and anniversaries, so we created a package just for you! If you need a romantic suggestion or need a romantic errand ran (locally); email or call us to have it taken care of. The romantic gesture – flowers, cards, and gifts are sent to your partner as often as you would like. You’ll receive the special pricing on all of our locally pre-designed romance packages. All reservations for romantic events are managed and reminders are sent to you via text and/or email. Birthday, anniversary, and special day reminders are sent right to your inbox or phone. Never be in the dog house again for forgetting those important dates! JOLIE participates in these International travel and tourism events. 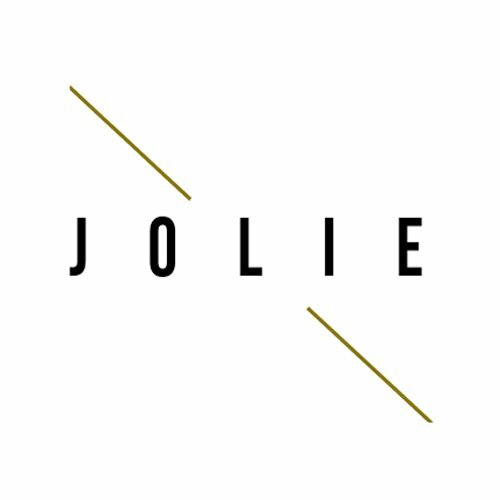 MAKE IT COUNT WITH JOLIE.